Free Shipping Included! 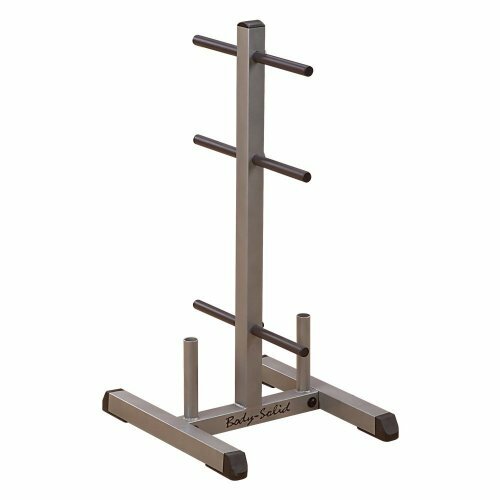 Body-Solid GSWT Standard Plate Tree Bar Holder by Body-Solid at Strongman Pictures. MPN: GSWT. Hurry! Limited time offer. Offer valid only while supplies last.